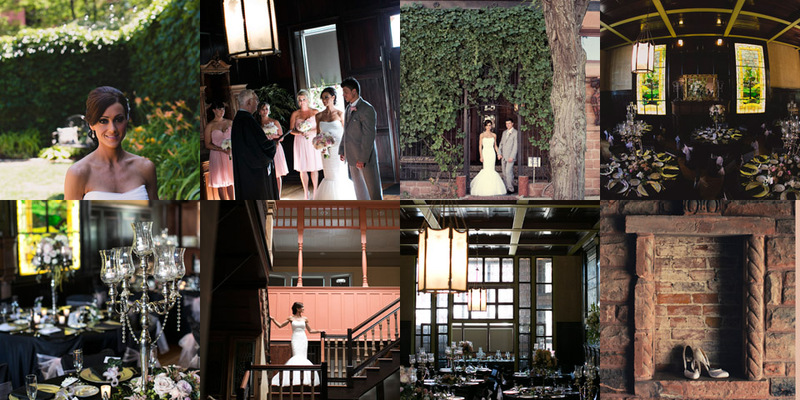 Intimate venue with crazy architectural detail and the best outdoor courtyard you’ve ever seen. That’s a bold statement, for sure, we just really love this unique outdoor space. Lucille’s Old Market is located right in the middle of it all and has multiple hotels (and anything else you might need) within a few blocks. Perfect for ceremonies, receptions, and rehearsal dinners. Amazing space with tons of charm. Click here for more information about this venue.